The original naked palette from Urban Decay is one of my favorite so I wanted to create a look with it using this gray "gunmetal" shade that I love. I hope you will like this look too! 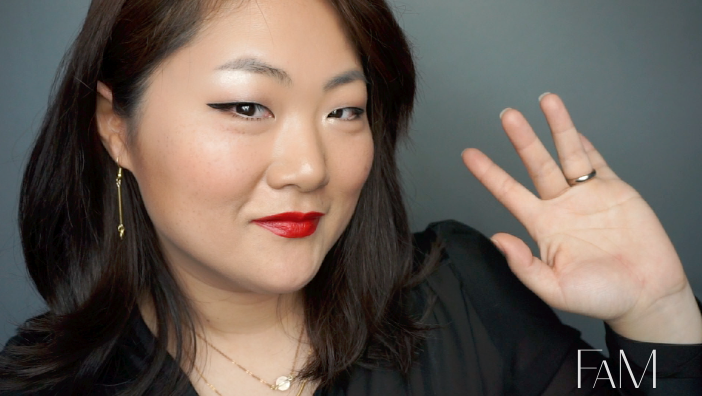 Here is my classic winged eyeliner look for asian monolids that can be tricky to make if you don't know the technique, but here is the one I use all the time. I hope you'll like this look!